WARSAW, Poland (CNS) — Austrian church leaders criticized their government for rebuilding border controls in a bid to keep out refugees. Construction began April 13 on road barriers and a registration hall at the Brenner Pass, the main route to Austria from Italy. It is expected to be completed by late May. A spokesman for Austria’s Ecumenical Council, which includes the Catholic Church, said the frontier barriers risked becoming “a new symbol of division” in Europe. 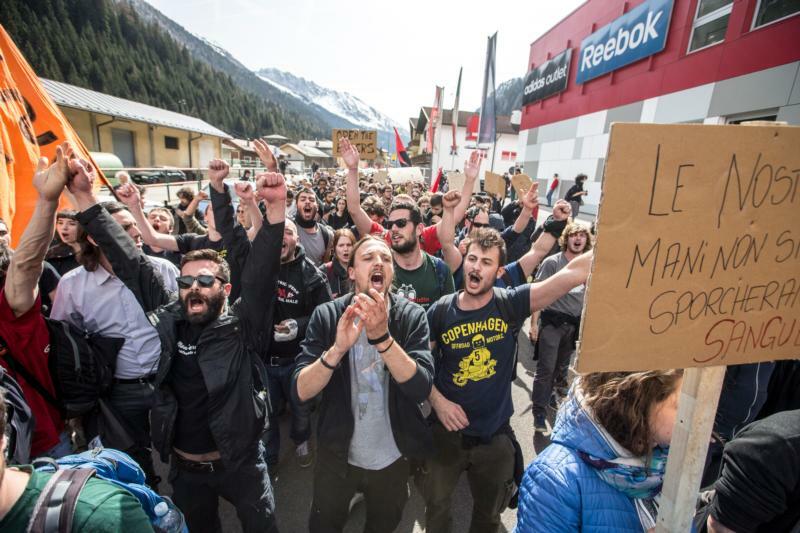 Natasha Bertaud, spokeswoman for the EU’s governing commission, said officials were “very concerned” about the new controls, adding that the Brenner Pass was “essential to freedom of movement” in Europe. Church leaders on the Italian side of the pass also criticized the barriers. Archbishop Francesco Moraglia of Venice, Italy, told Italy’s La Repubblica daily April 8 that he regretted “the elites are manifestly unable to act together” in protecting refugees. “It’s understandable there are fears, uncertainties and difficulties with this issue, but they shouldn’t be used as a political tool,” Bishop Muser said April 13.